Street art has come a long way since it broke onto the scene in the 80s, gradually evolving from being an art form that spread socially provocative messages into a more accessible, mainstream medium that has been widely accepted all around the world. Urban art graces the streets of cities big and small, and occasionally there comes along a piece that you just have to stop and admire. 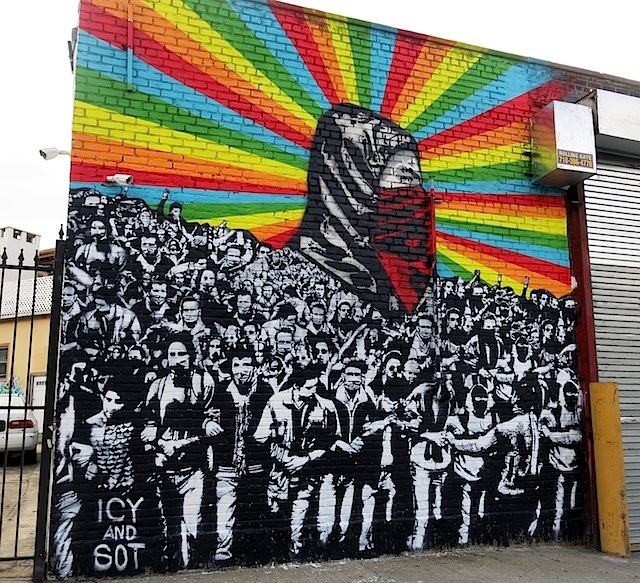 Icy and Sot, a duo of 2 brothers from Iran who moved to Brooklyn in just 2012, have gone on to produce murals that showcase their beliefs perfectly. This mural at Welling Court made in 2015 is no exception, providing a strong critique of American capitalism. What is the secret of this eye-popping illusion? Replete, a Leeds-based street artist will tell you. 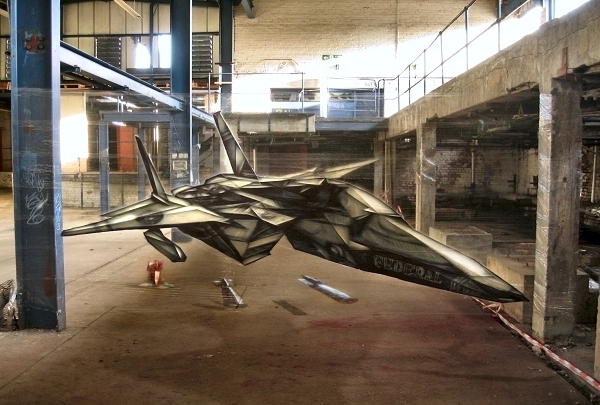 He is pioneering an innovative street art technique of painting his images on multiple layers of cling film, making for a 3D illusion and a fantastic work of street art. 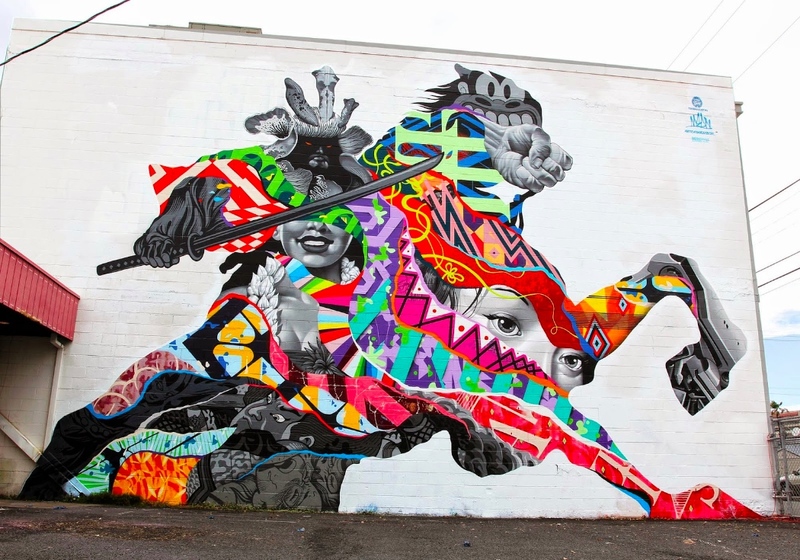 Born in Los Angeles in 1978, Tristan began pursuing street art as a teenager, painting everything from walls to billboards in the urban landscape wherever he lived, including London, Detroit and Brooklyn. In 2012, Tristan moved back to his childhood home of Los Angeles to pursue his paintings and large scale mural projects full-time. This mural in Kaka’Ako, Hawaii is a great example of how a wall can be an amazing canvas for someone of the talents of Triston. 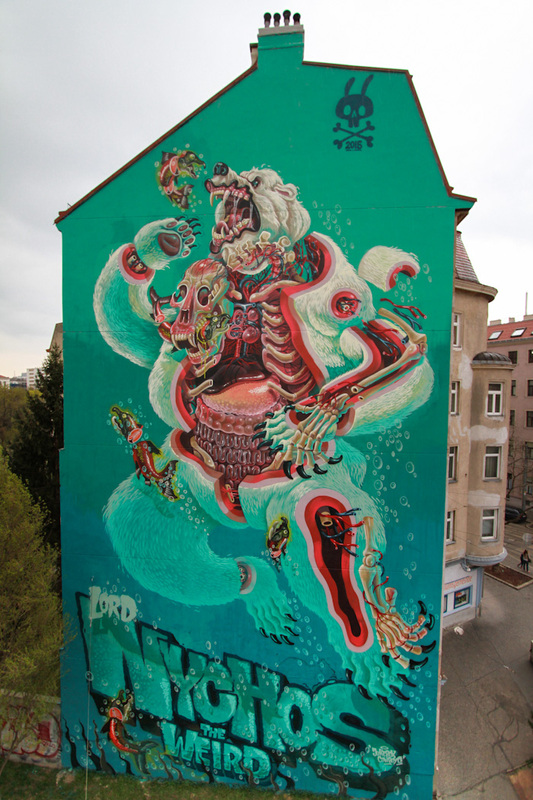 Nychos is an urban art and graffiti illustrator from Austria, and this massive work of art is one of his biggest and best yet. He was born into an Austrian hunting family in South Africa and spent much of his childhood seeing things which many ‘normal’ people would consider cruel or even brutal. For Nychos though, it was a fascinating world. He recounts how he saw a dead baby lamb being consumed by maggots the same colour as its fur, Instead of being horrified, he was fascinated by it. He studied the hidden insides of animals and noticed the way life often grows from other life. At the same time, he was also a child of the 80s, growing up watching cartoons and being influenced by their flashy bright colors. This was painted in his hometown of Vienna, Austria, and is called Dissection of a Polar Bear. Born in Berlin in 1980 Pilgrim bases himself in this vibrant city, however Pilgrim hasn’t forgotten how different an identity this controversial city had before the Berlin Wall was taken down in 1989. Growing up in the eastern part of Berlin the secretive political unrest of this time inhibited his freedom of speech and opinions, resulting in this anonymous method of artistic expression combined with political satire. He often sneaked out late at night to create provocative political statements about the injustices of that era and his artistic graffiti career has continued to progress since his early teenage years, now creating his vibrant artworks on canvas for all to enjoy freely. Pilgrim is a pioneer in the emerging sub movement called ‘Pop Fusion’ now using a variety of methods such as graffiti , digital art and painting to create art such as his recent collection called ‘Animalistic Aristocracy’. Brooklyn resident Ben Angotti works in many different mediums to display images of violence and beauty. 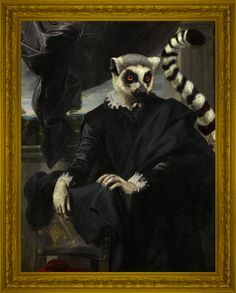 He is highly influenced by many different art forms; from classical Renaissance and Baroque art, Asian art and Symbolism to modern Graffiti art and Erotica. 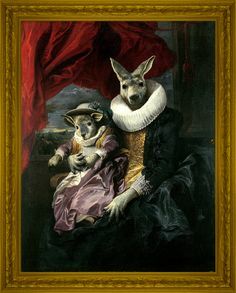 Often, he weaves these themes together to create pulpy paintings, often with allusions to modern culture and carnal delights. 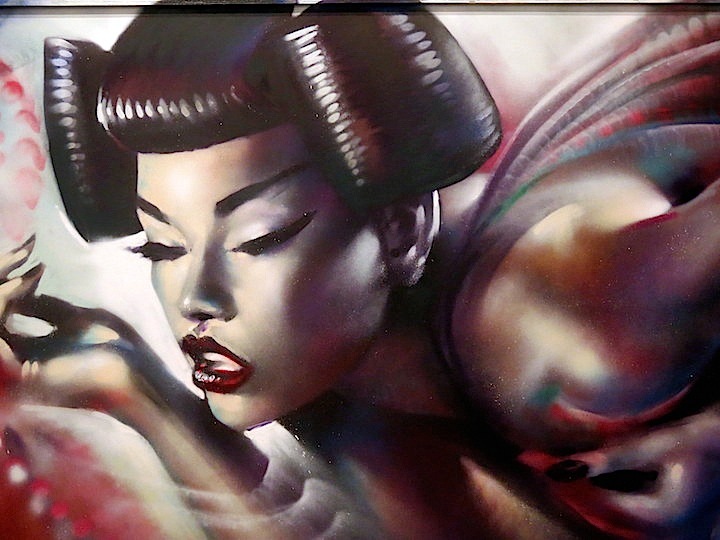 This mural is called Interstellar Geisha, it’s a classic example of Angotti stretching his talents over a variety of art styles, including sculptures and traditional paintings. He can depict the human form like no other, using vivid color schemes to bring his murals and paintings to life. 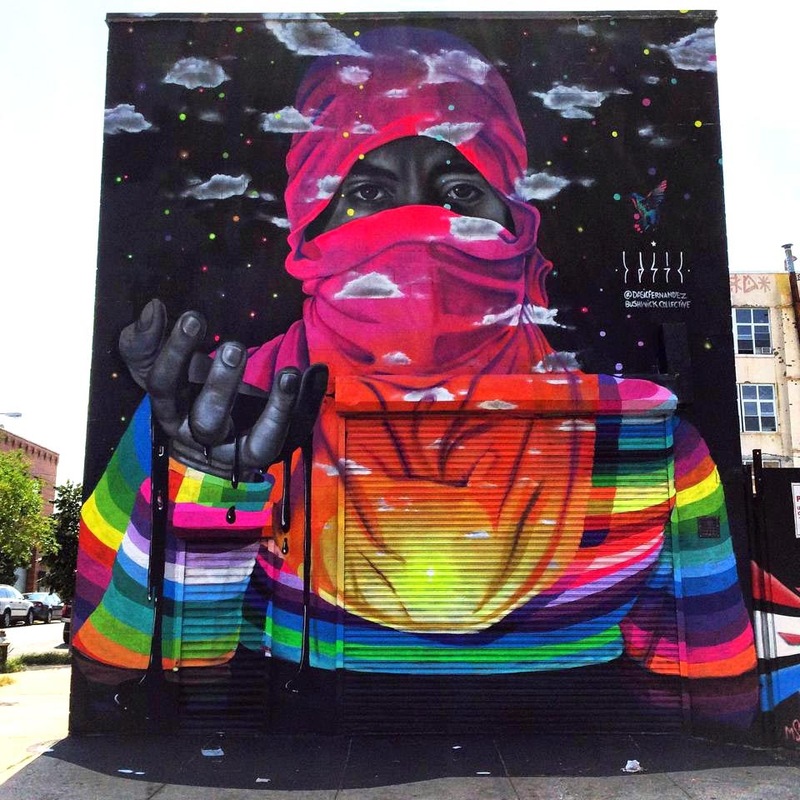 Lake is the second Street Artist from Berlin, Germany to make this list, the street artist is known for creating unique and exceptional artwork across the world. 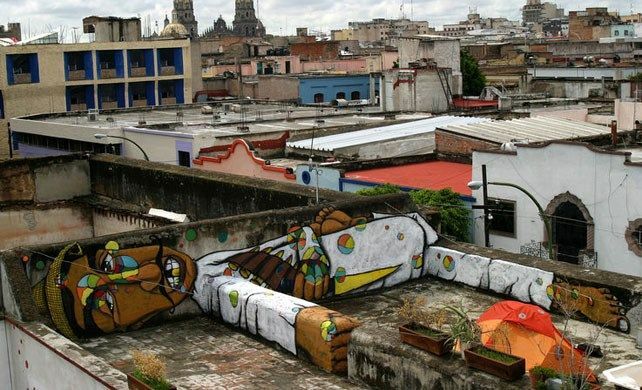 His creativity and genius is evident through this piece of art created on a Guadalajara rooftop. He’s certainly a street artist for the ages! Dasic (full name Dasic Fernandez) was fascinated at a young age by Chile’s burgeoning hip-hop culture of the 1990s, he searched for a way to engage with it in public spaces. By the age of 14, he had found his answer in graffiti art. Today, at 24, the Santiago-born artist is a muralist of rising fame whose works that dot the urban landscapes across the Americas. 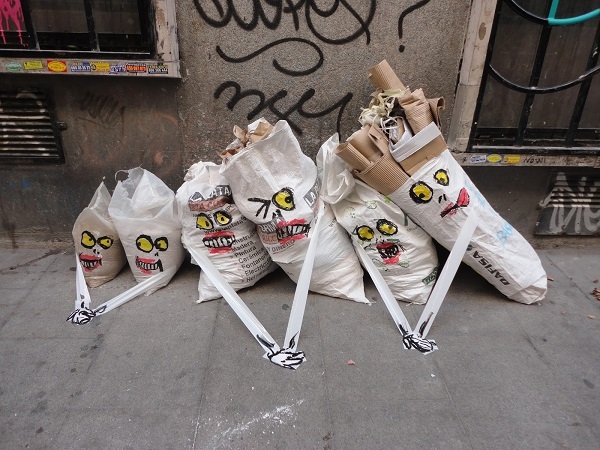 Currently on tour in the United States, Francisco De Pajaro, who also goes by the name of Art is Trash, is originally from Barcelona, Spain and is known for literally making the best out of waste. He uses rubbish bags, abandoned furniture and debris to create art that works as a mirror for those who see it, reflecting our boundless, desperate consumerism and our obsession with power. It disappears fast—sometimes as soon as it is finished. He makes even the most undesirable and discarded things in the city into amazing pieces of art through his simplistic characters and illustrations. Mender has been one of the artists to look out for this year, creating works that comment on the deaths of Michael Brown, Eric Garner, and Trayvon Martin. The artist works with sculpture, collage, and other print techniques to get his messages out to the world. 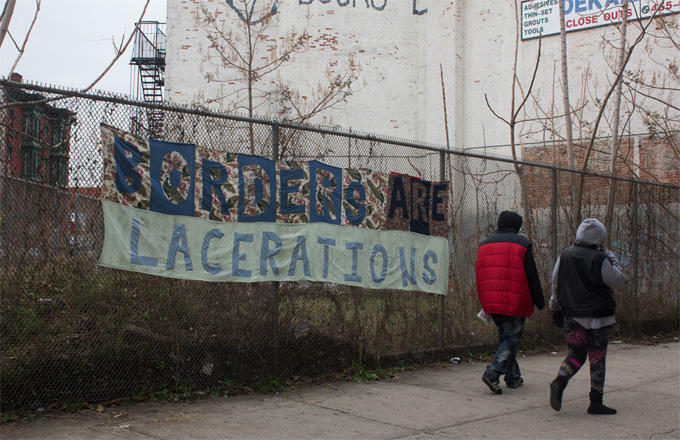 Bringing awareness and spreading messages through the mediums of graffiti and printmaking are slowly bringing his work into the eyes of people in NYC.